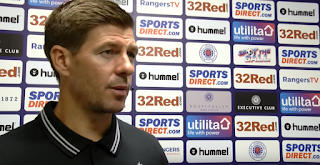 Steven Gerrard has effectively admitted at least one of Jak Alnwick and/or Wes Foderingham will leave this summer. 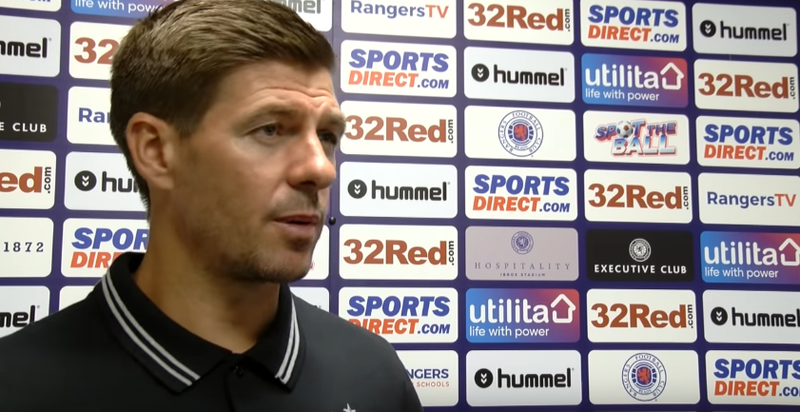 After it was initially suspected Alnwick had been selected as Allan McGregor’s deputy, yesterday’s selection instead of Robby McCrorie as substitute goalkeeper cast fresh doubt on either of the main two keepers of the past 24 months being part of the manager’s plans going forward, and Gerrard has now confirmed that is the case. "I don't have a number one or number two or three, I have three excellent goalkeepers with decent experience. I thought it was very decent to get Robby a feel of the atmosphere because he's got a bright future. I have three fantastic goalkeepers but somewhere down the line one of them is not going to be happy, and there is nothing I can do about that. At some point one of them won't be around because three top goalies don't go and I will have to make a difficult decision." All signs point to Wes Foderingham being given the heave ho for sure – as evidenced by the above evidence from an earlier article. But it is not inconceivable that his former deputy Alnwick could follow him out the door as well, leaving a streamlined selection of McGregor and McCrorie as the first choice and the number two. We don’t really think it’s a difficult decision though albeit Gerrard is being polite in saying it is. Jak Should Stay, Fod Should Go!